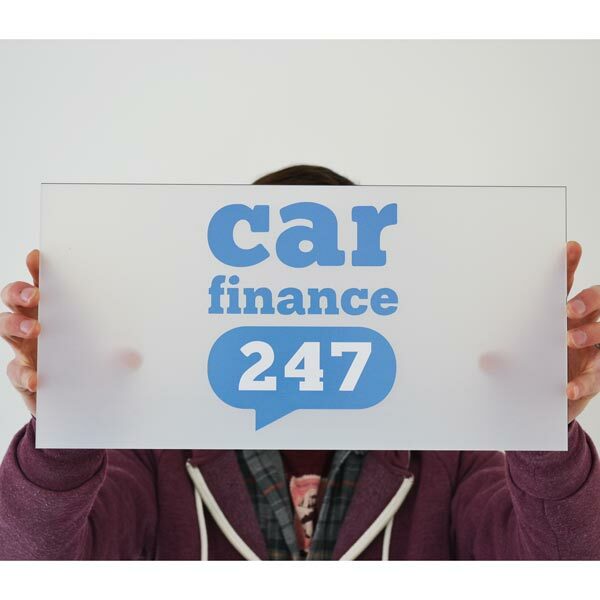 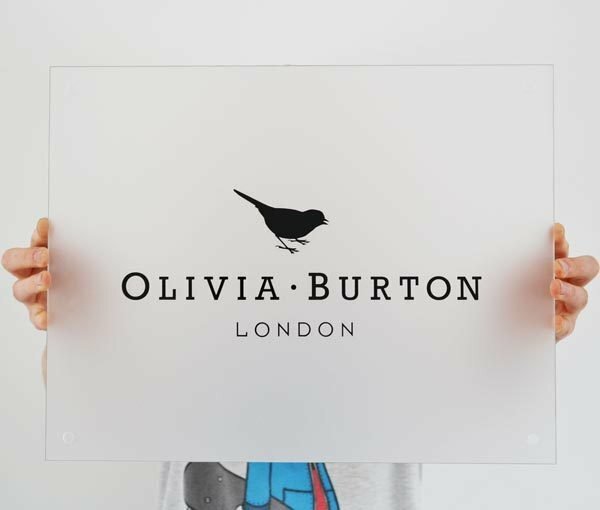 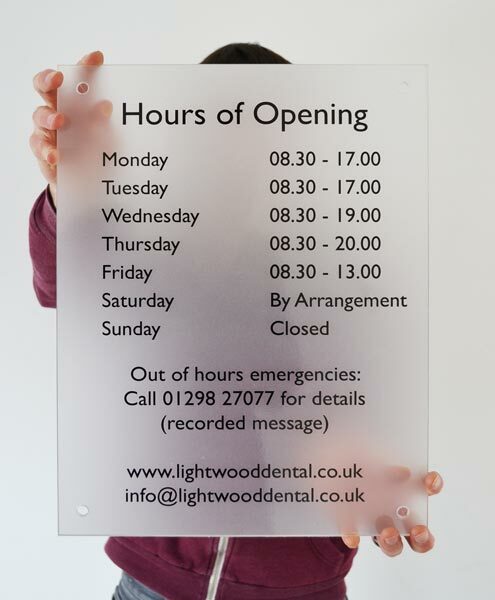 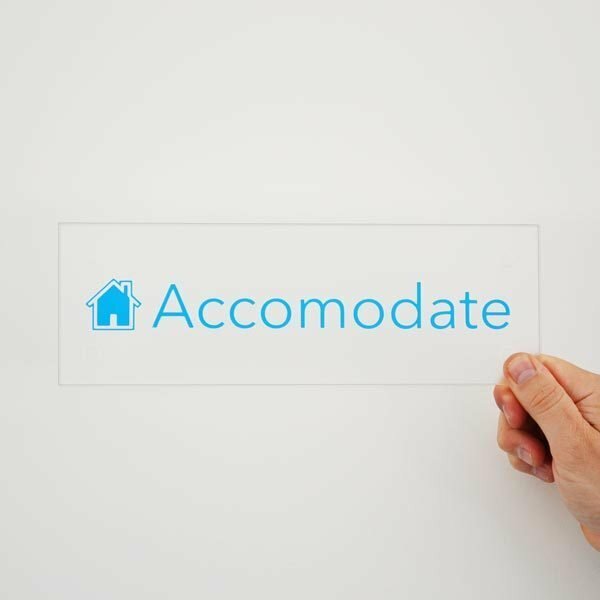 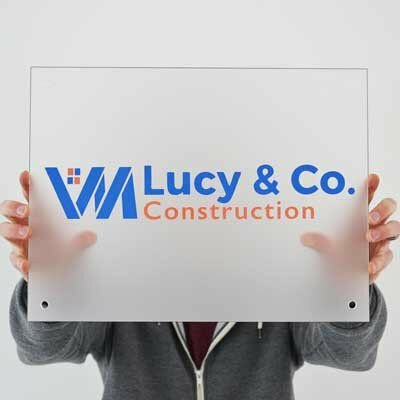 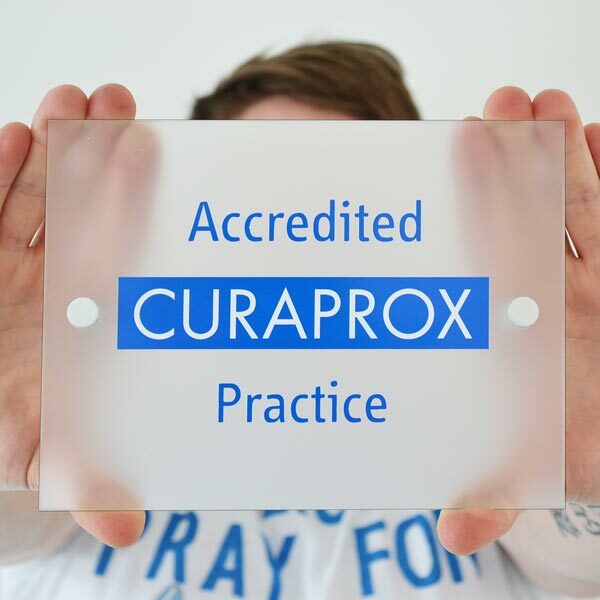 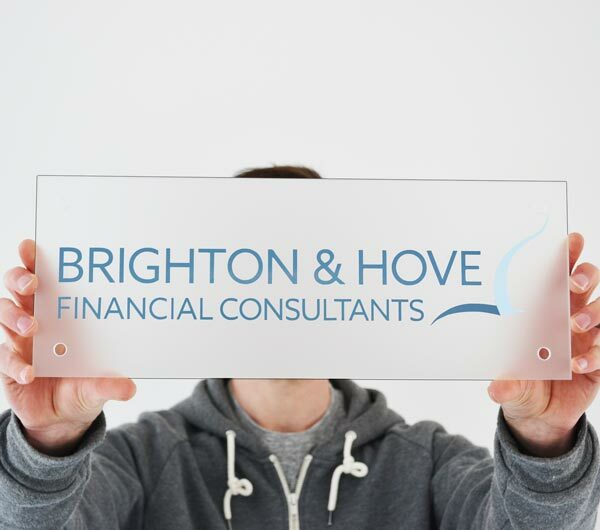 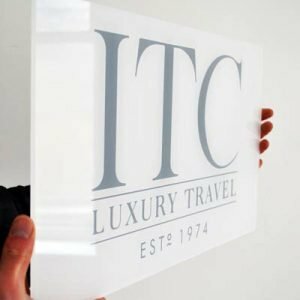 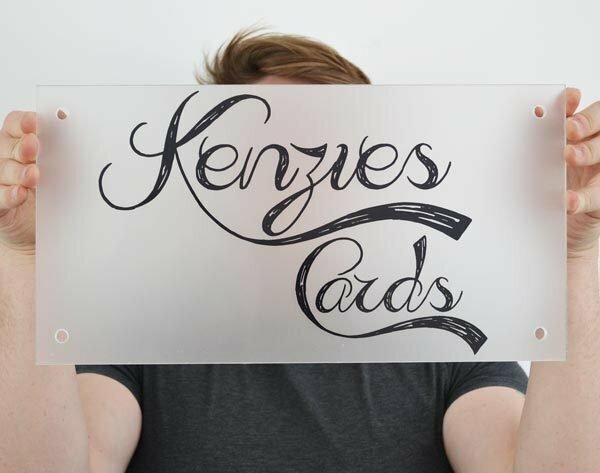 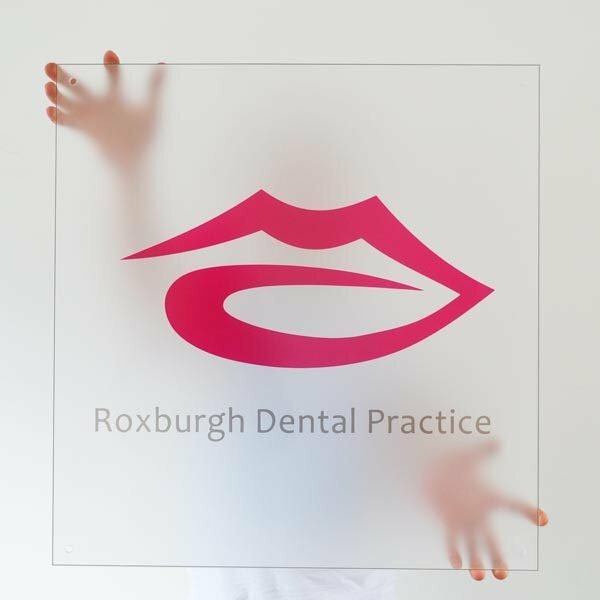 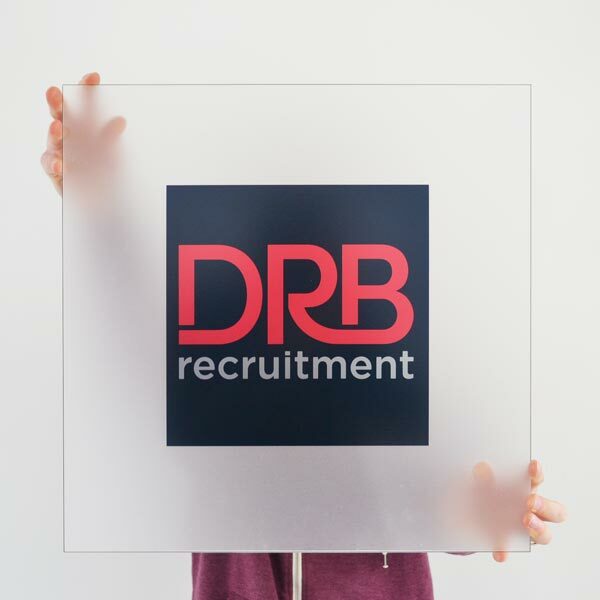 Our Frosted Acrylic signs give the impression of class and professionalism. 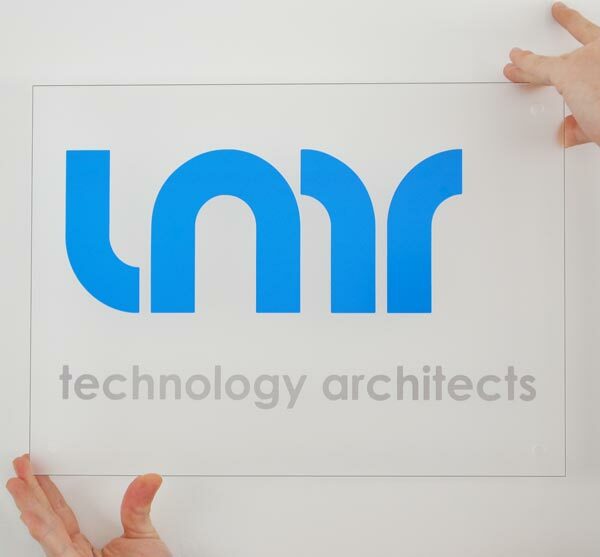 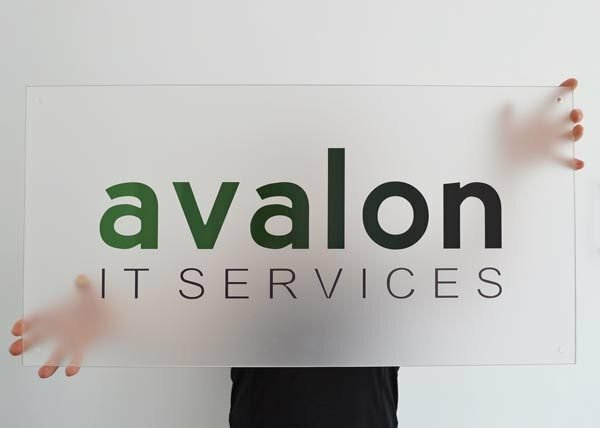 So what better way to present your business with this modern alternative to Alupanel. 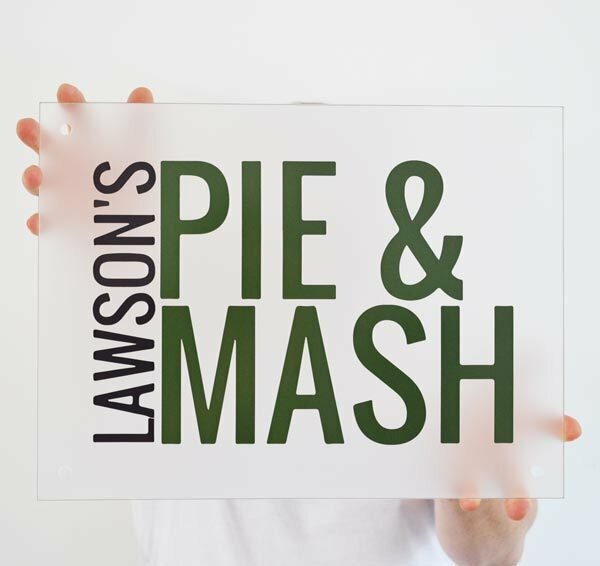 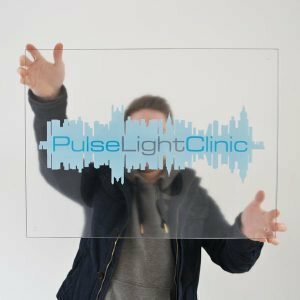 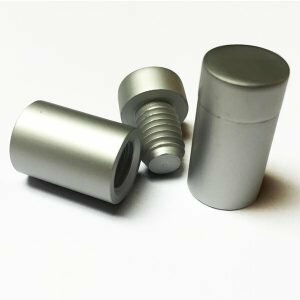 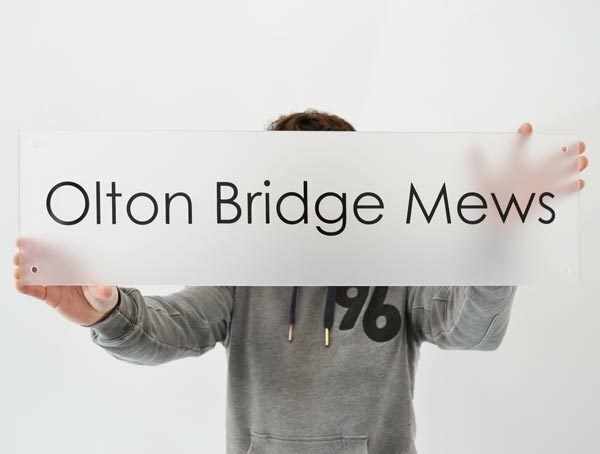 Produced from 5mm Frosted Acrylic, your design is then printed to the face of your sign and laminated with a UV protective film.